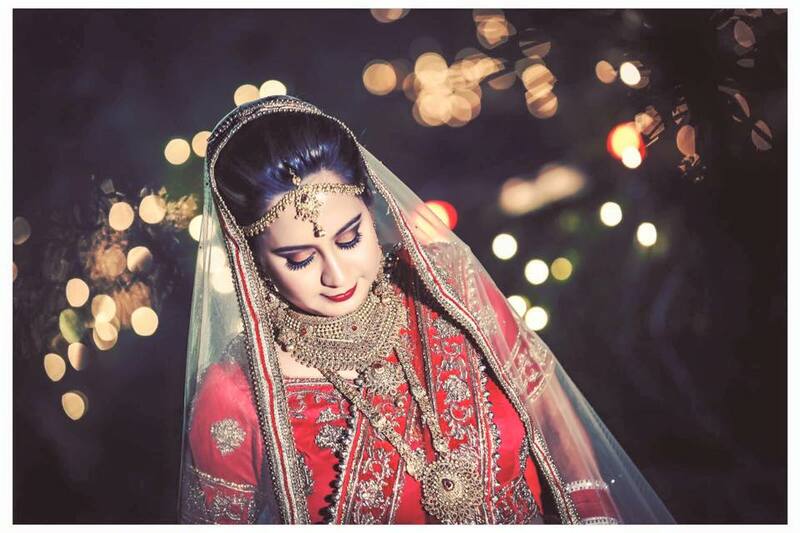 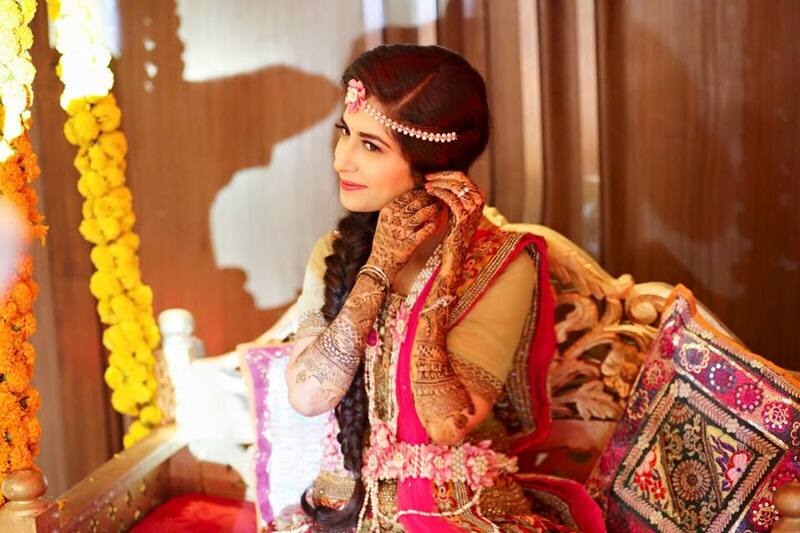 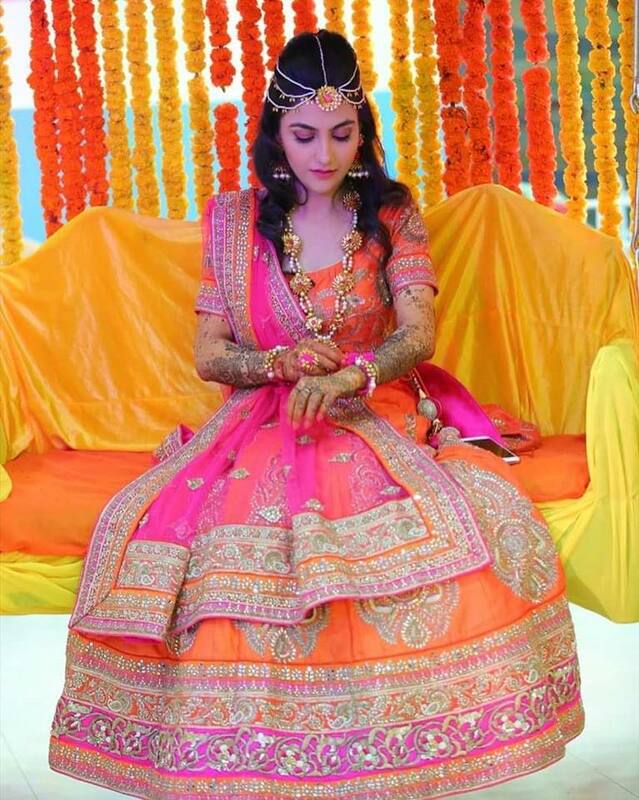 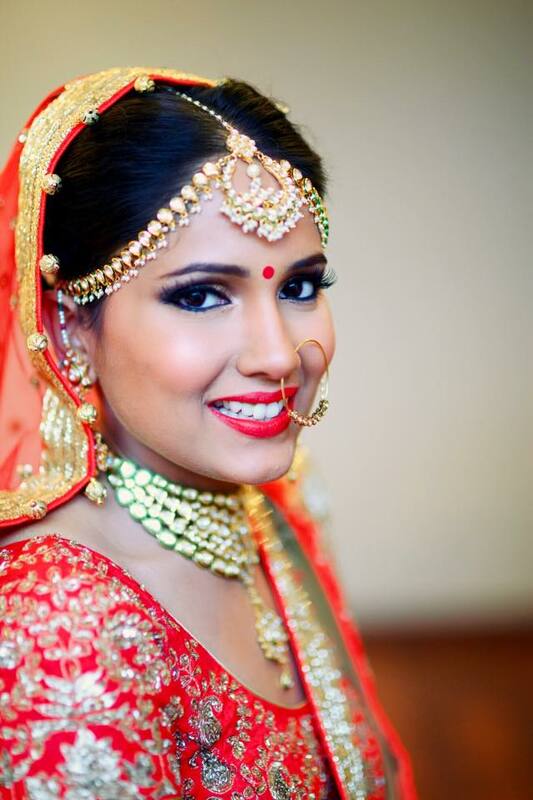 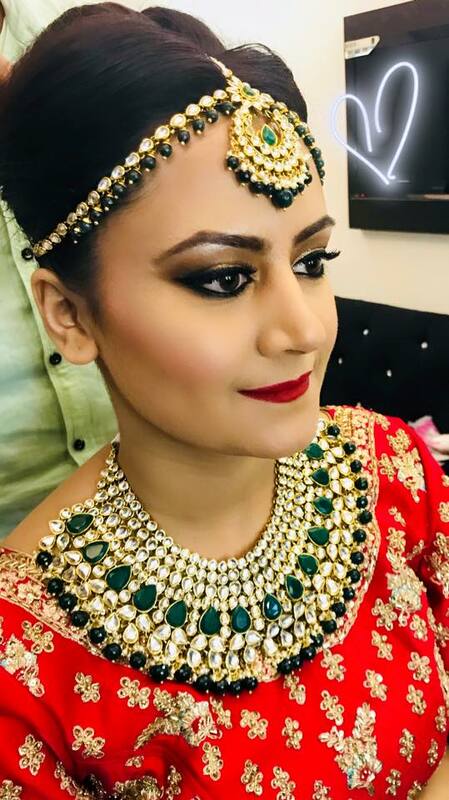 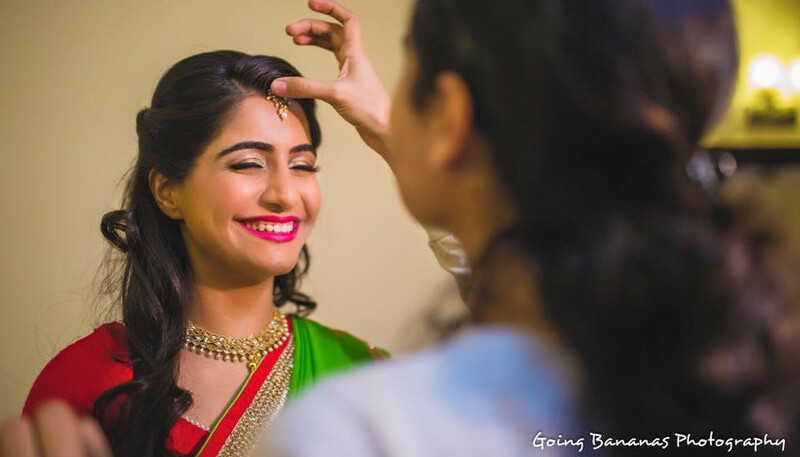 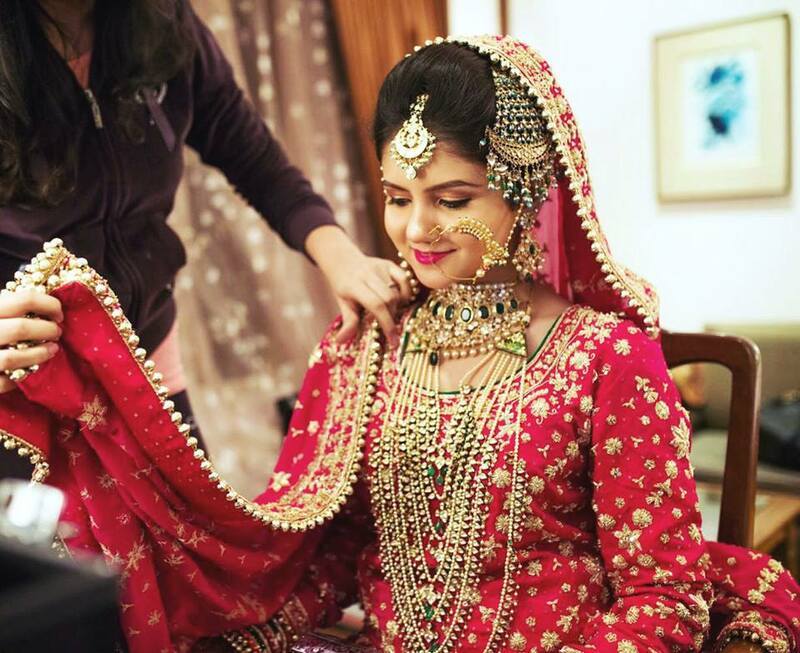 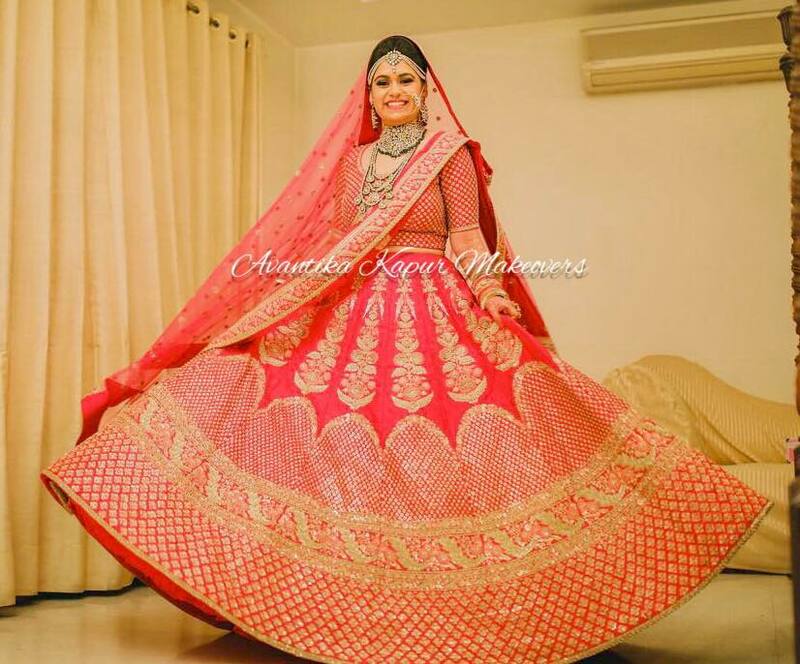 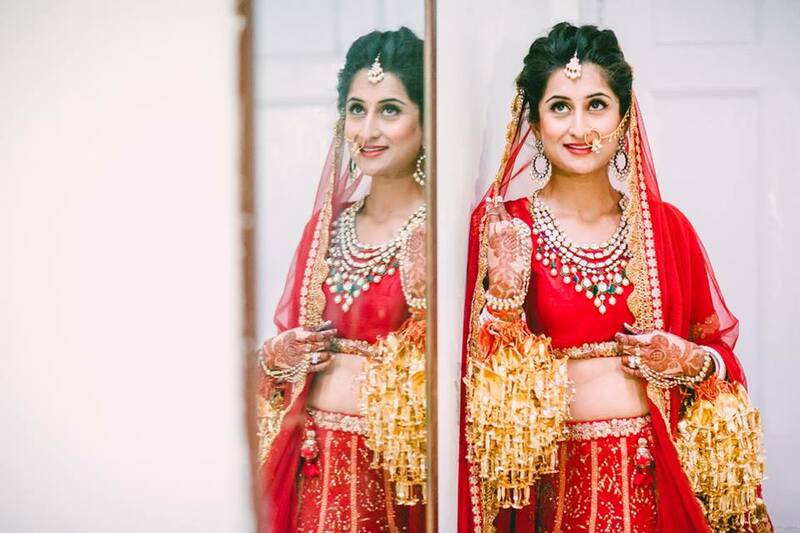 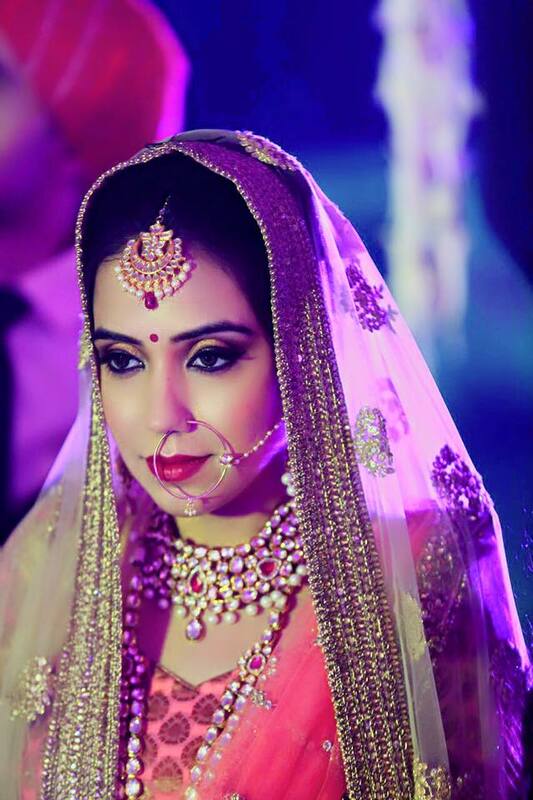 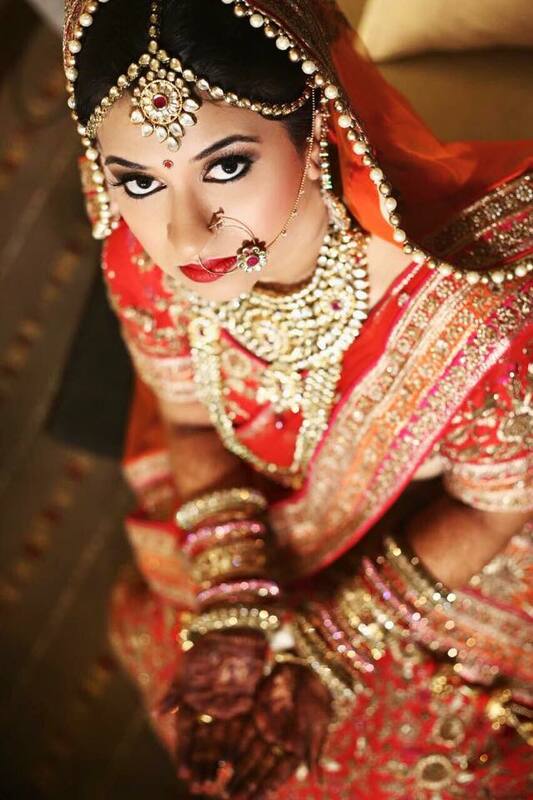 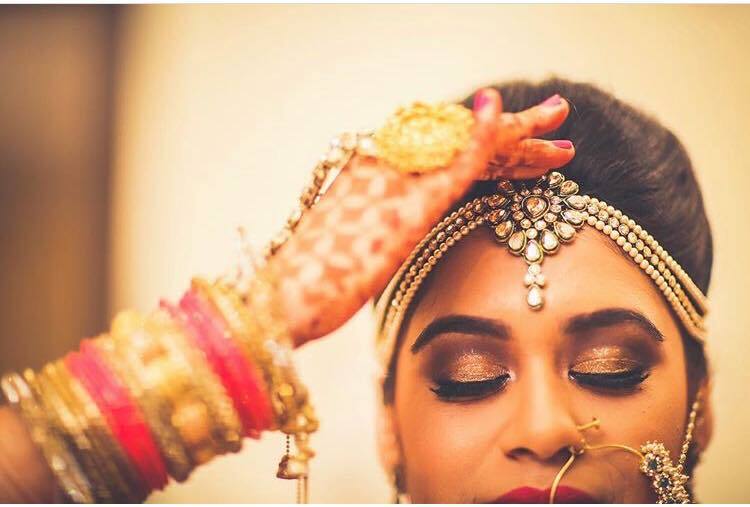 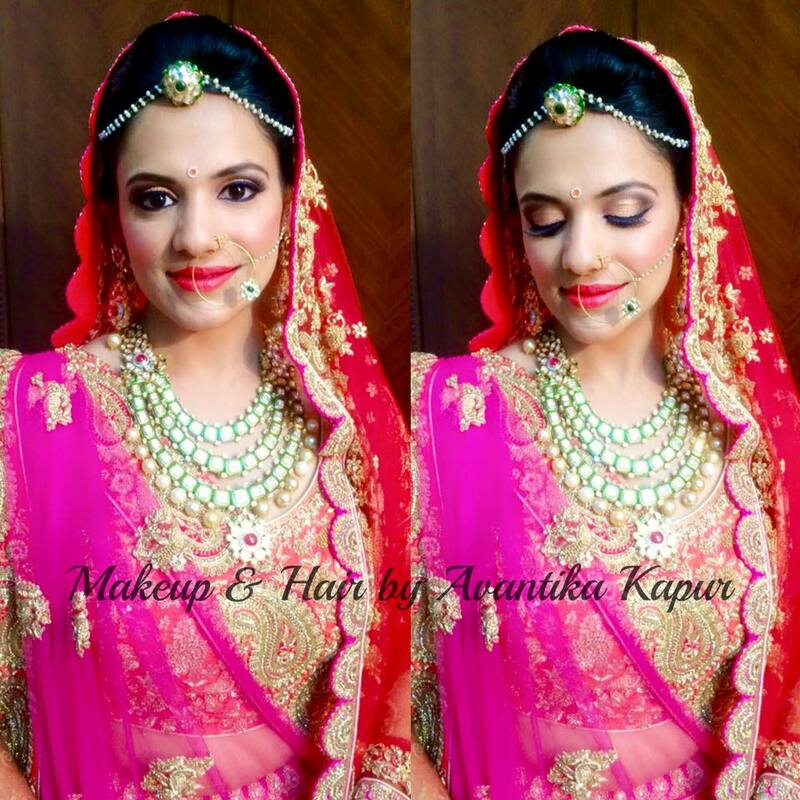 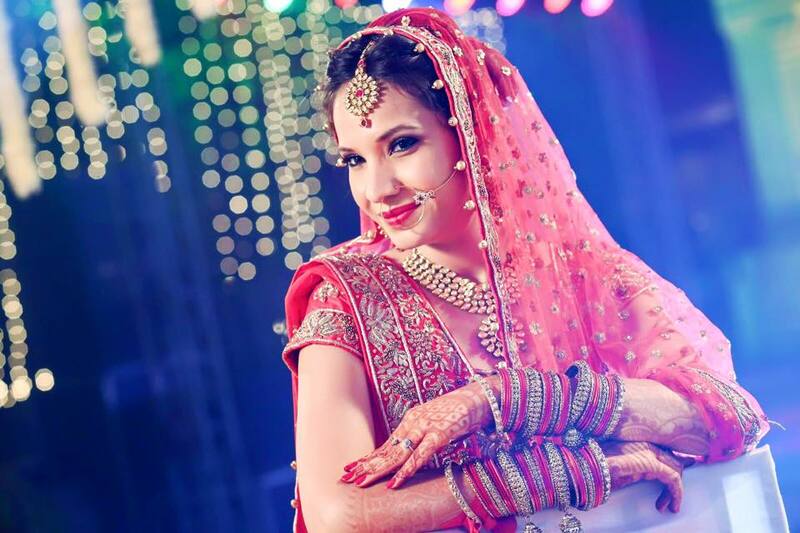 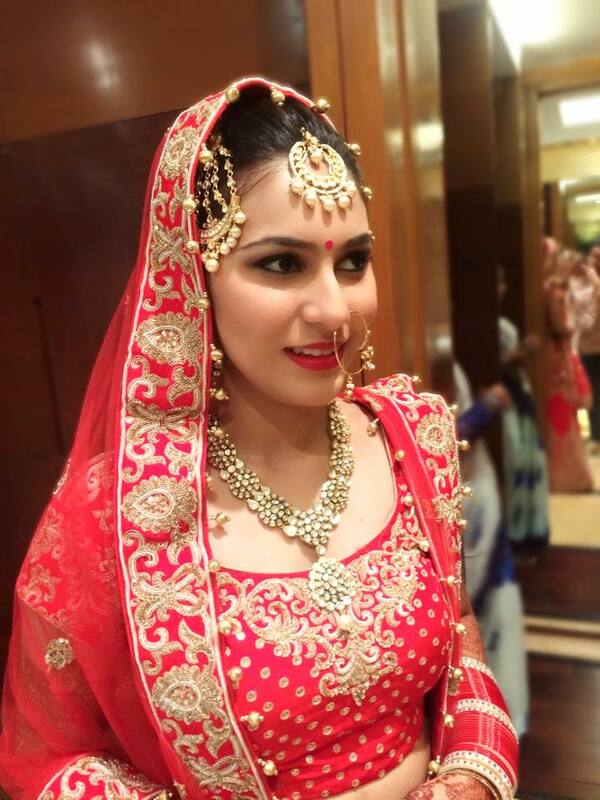 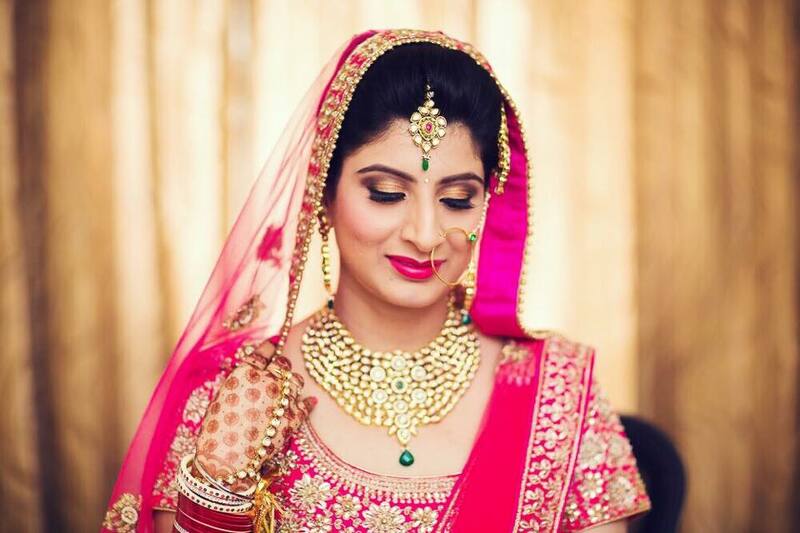 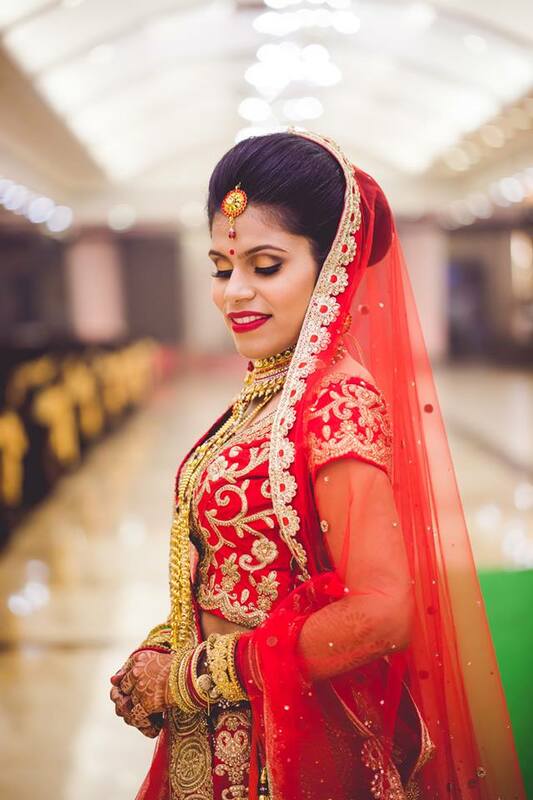 One of the most sought after wedding makeup artist in Delhi, Avantika Kapur's makeup aesthetic is completely in tune with ours ! 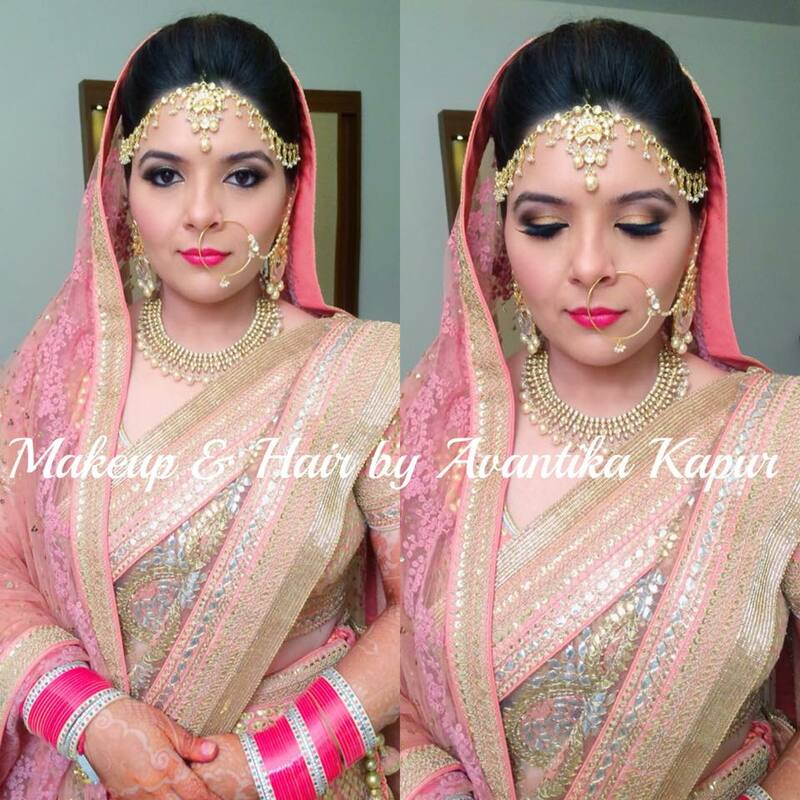 One of the most sought after wedding makeup artist in Delhi, Avantika Kapur's makeup aesthetic is completely in tune with ours ! 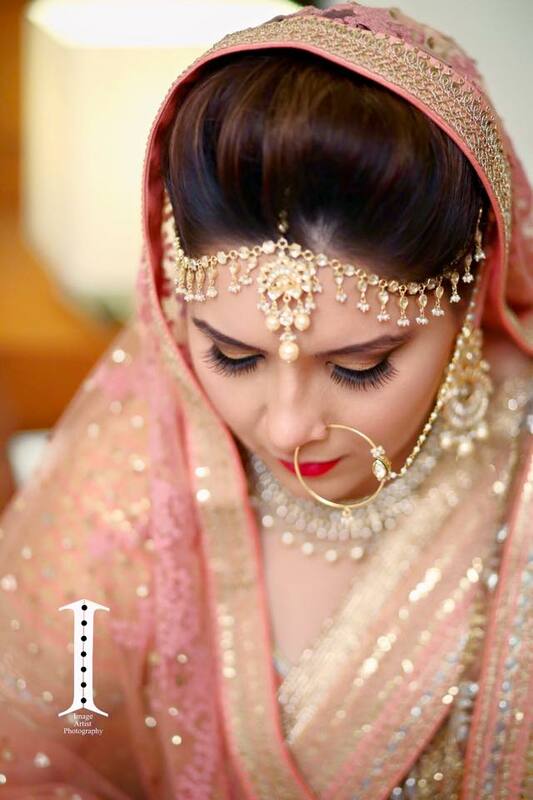 Love the coral tones she uses, the non cakey base and the effortlesslynatural bride she manages to produce. 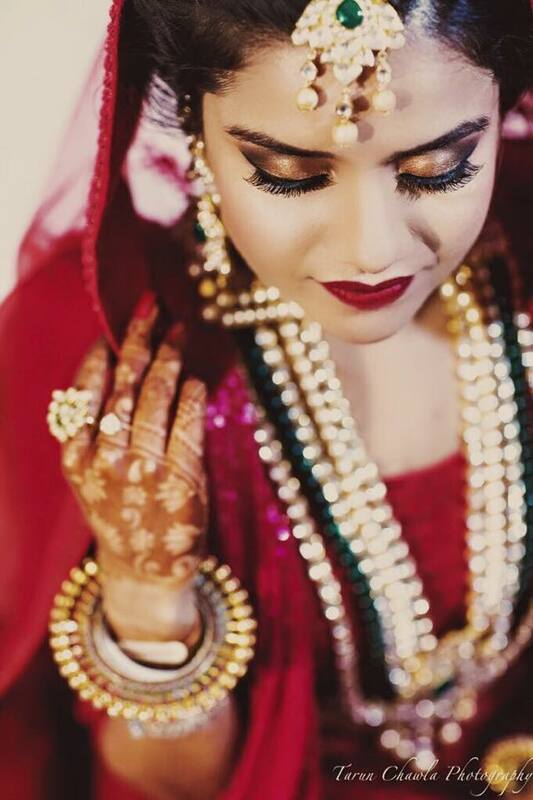 We are super happy to have discovered her work!